Makiba No Ie is just a 10-minute walk from Yufuin Station and the popular sightseeing spot Yunotsubo Street, which is lined with numerous souvenir shops. Although located in the heart of the town, the buildings in the area are surrounded by trees and have thatched roofs. Each guestroom is housed in its own annex building, allowing couples and families to enjoy a quiet stay. 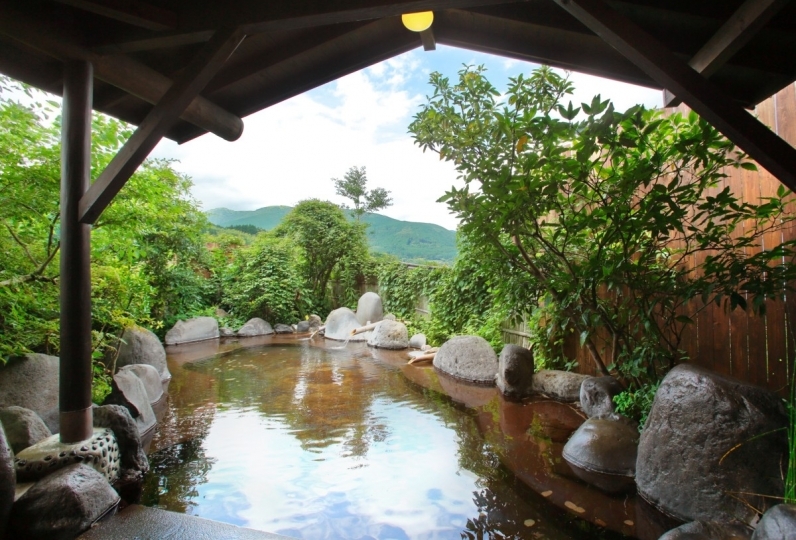 The 2 open-air baths of the lodging are known as some of the biggest ones in Yufuin, and use natural hot spring water. The male and female baths are swapped around daily, ensuring that the guests can experience the 2 different baths during their stay. Additionally, there are 8 private family-sized baths here. Their rock, cypress, and iron baths can be used for free by guests, while there are also 2 ceramic baths of water with minus ion properties that are available for an additional cost. Meals are served in the main building fitted with a hearth. Savor an array of delicious dishes made with local ingredients. The friendly staff here are sure to make you feel at ease. They are great with children, too. A relaxing stay awaits, complete with a guestroom in its own private annex, spectacular open-air baths, delicious cuisine, and warm hospitality of the staff. It was a family vacation after a long absence, but I was able to stay comfortably. The rooms were also clean and in good condition, and it was nice and clean, including around the water. Although the washing spot of the outdoor bath was cold in the season, I felt that there was rather interest in the sense that I feel nature. 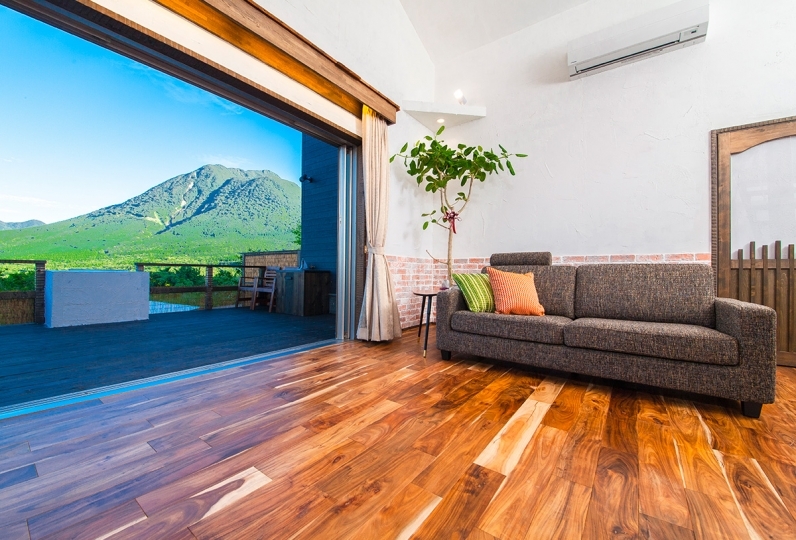 Although it is unnecessary, it seems that there are many guests from abroad, so it may be pleasing if there are descriptions of foreign languages such as drafts? Meals are served in the dining area of the main building. There is table or floor seating. Please contact the lodging in advance if you prefer one or the other. High chairs for children are also available. Unkai no Yu and Manten no Yu are gender segregated (swapped daily). 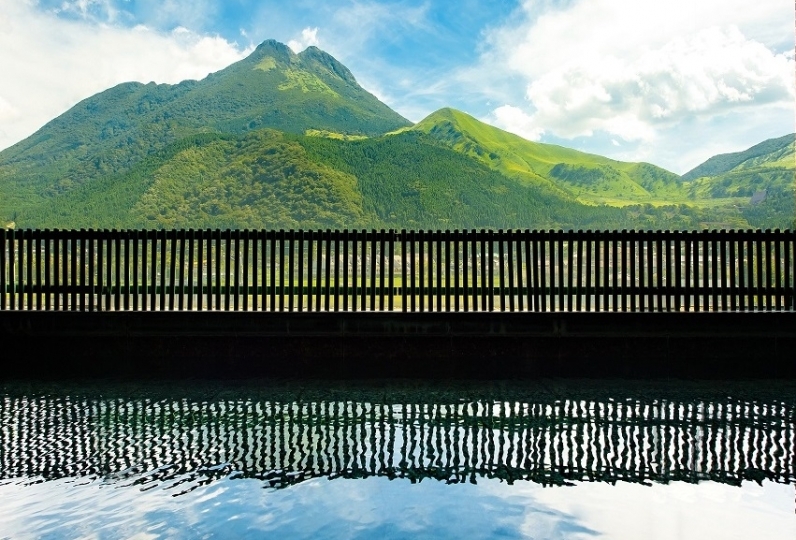 The views of Mount Yufu from the open-air baths are astounding. There are 8 cozy family-sized baths. Guests can enjoy a soak without being disturbed. Towels, yukata, toothbrush, hairbrush, razor, cotton swabs, cotton pads, shower caps, etc. ・Cotton swabs, cotton pads, shower cap, and hair tie provided for female guests. 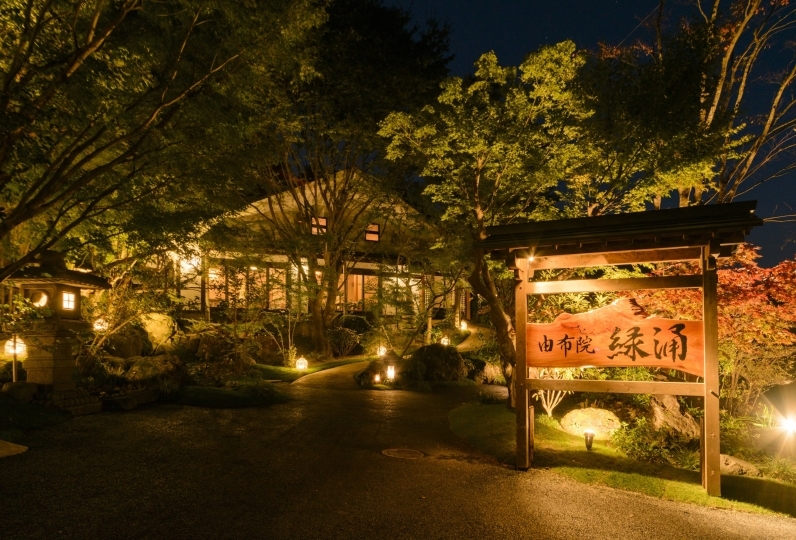 ・Birthday cake, flowers, and beauty and massage treatments can be provided (additional charges apply). ・People with poor mobility can opt for meals to be served at table seating. Please inquire in advance. 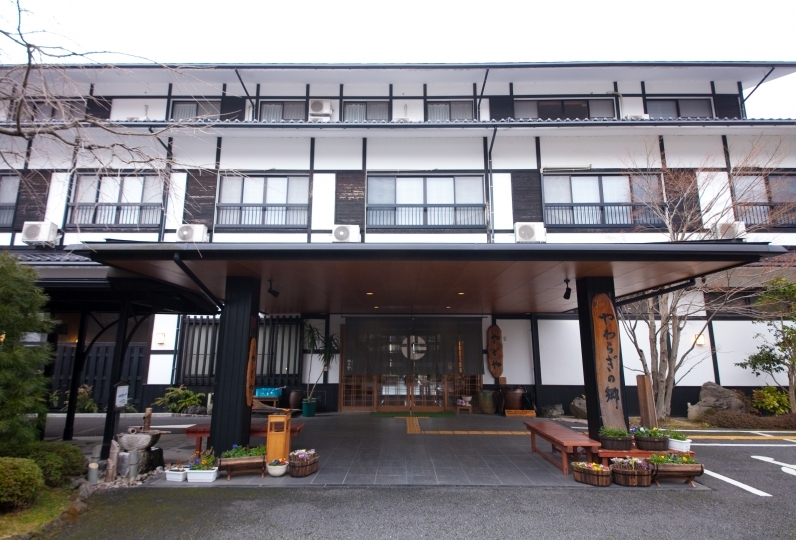 ・Luggage delivery service Yufuin Kicchi located in front of the station (500 JPY). Please state the gender of the guests, including children, at time of reservation. Please include toddlers who do not require meals or bedding in the number of guests when making your reservation. 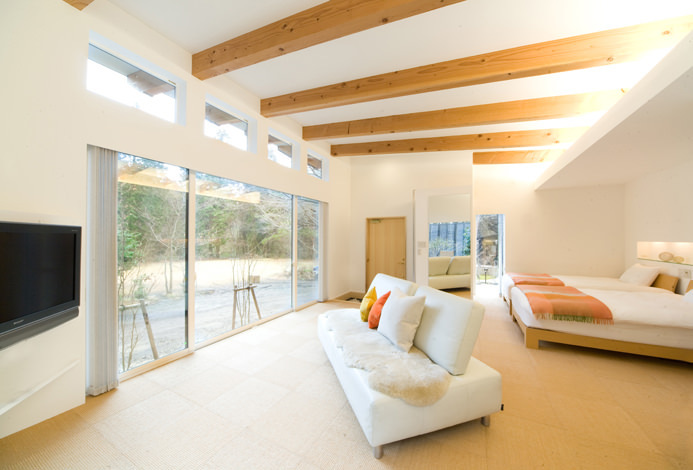 Children who require bedding will be provided with yukata, towels, and sandals. People with poor mobility can opt for meals to be served at table seating. Please inquire in advance. *Room service not available. There is no private transfer service (8-minute walk from the station). Please note that the lodging is not of universal design. 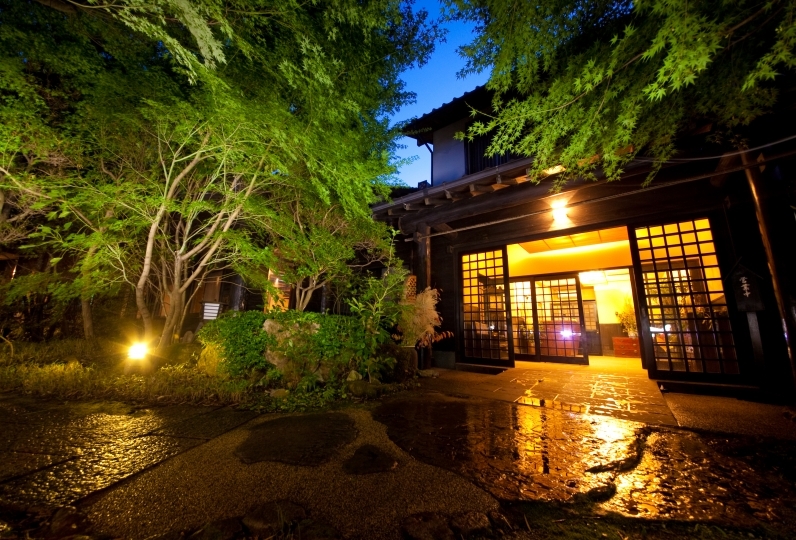 Approximately 2 minutes by taxi or 8 minutes on foot from JR Yufuin Station. 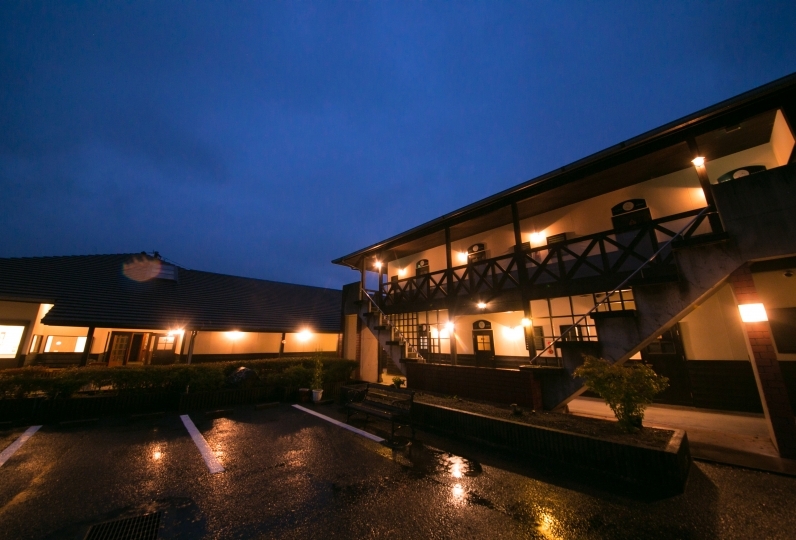 Approximately 1 hour from Oita Airport. Approximately 2 hours from Fukuoka Airport.